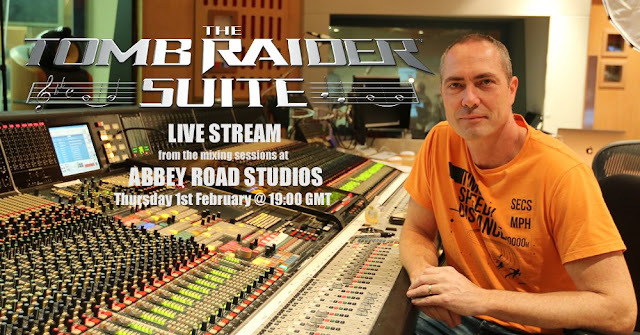 Nathan McCree has held a livestream on the Tomb Raider Suite Facebook page documenting the mixing and mastering sessions for The Tomb Raider Suite album at the world-famous Abbey Road Studios. The first part is from The Front Room mixing suite, where McCree and Paul Pritchard talk about the technical insights into the mixing process, featuring exclusive previews of some of the mixes from the album. 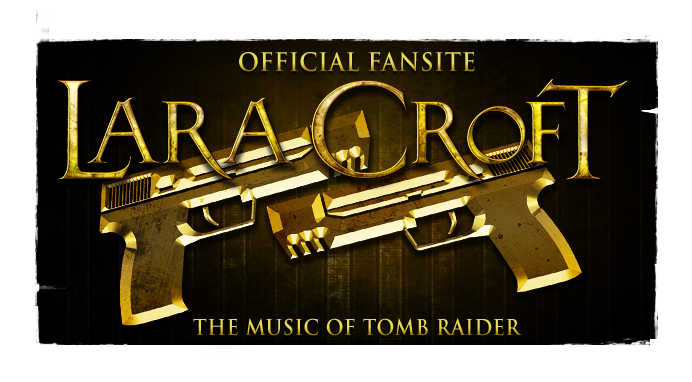 The crew then take viewers on a live tour of Studio One and the control room for a rare behind-the-scenes stream of where the recording sessions for the Tomb Raider suite happened. "We’re really excited to tell you that we’ll be live streaming direct from The Tomb Raider Suite Mixing Session in The Front Room at Abbey Road Studios and later for a behind-the-scenes chat in Studio One. 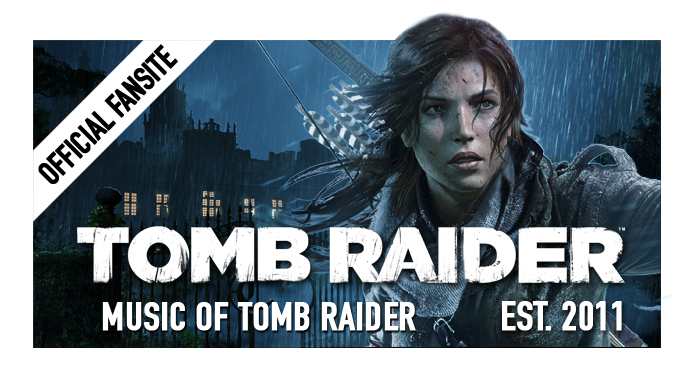 Join Nathan and our production team with Paul Pritchard, our Abbey Road Mixing Engineer, talking live about The Tomb Raider Suite project. 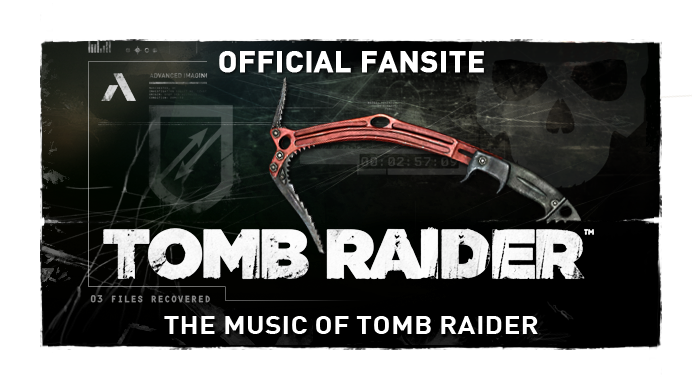 The Tomb Raider Suite album launches May 1st, 2018. Watch the live-stream video after the jump below!